AzHHA Talent Management Solutions. For decades, legacy MSP and VMS providers have offered solutions that have led to ever increasing rates and utilization of contract labor. AzHHA now offers a new alternative to better manage contingent labor AND improve direct hire recruitment. Managed Service Programs – Competitive market driven rates and favorable buy out terms for Locums, Nursing Allied and Rehab providers through a large pre-vetted network of staffing agencies. 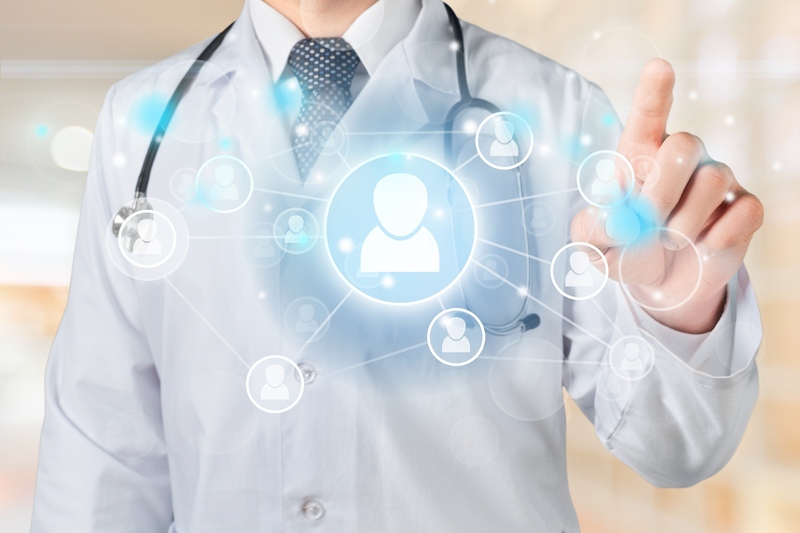 Vendor Management System – Vendor–neutral transparent next generation healthcare software with workflows designed to meet all staffing modalities with compliance and time keeping integration. Direct Hire Optimization – Technology and Market Intelligence that drive higher volume of quality candidates to your jobs. For more information email: AzHHAMSP@hwlmsp.com or call 407-249-3171 and speak with a team member. 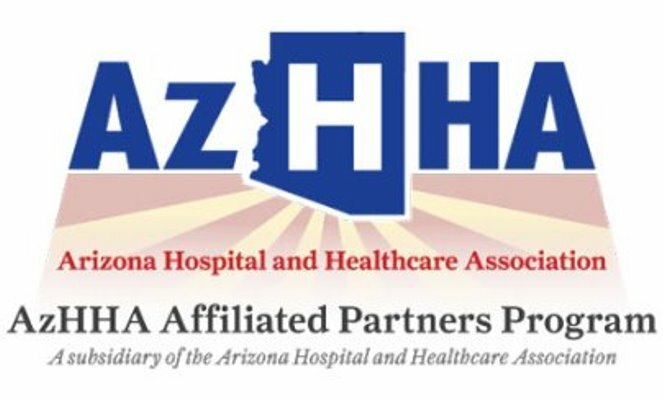 Click here AzHHA Calendar and schedule a time that works for you to review the programs in detail. © Copyright - 2019 Healthcare Workforce Logistics. All Rights Reserved.